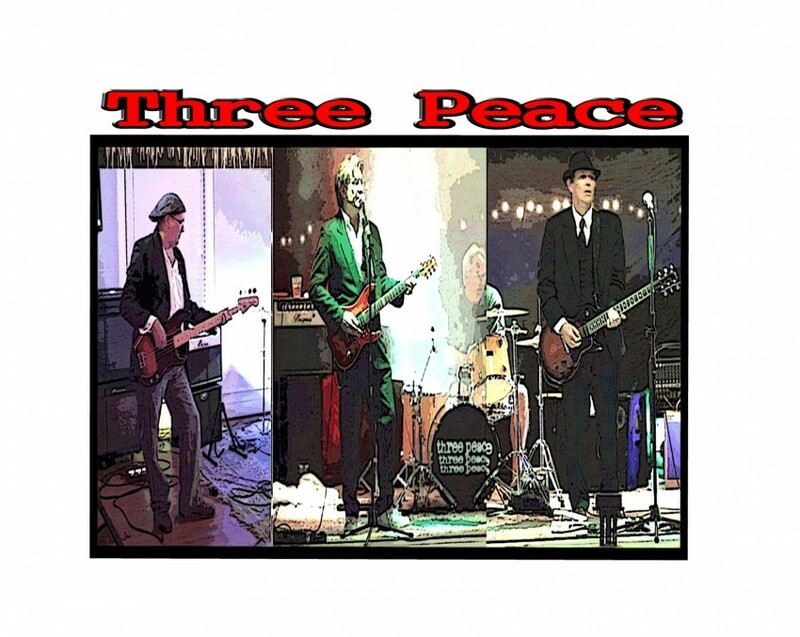 Three Peace specializes in all types of music. We like to make everyone happy during the course of an event. 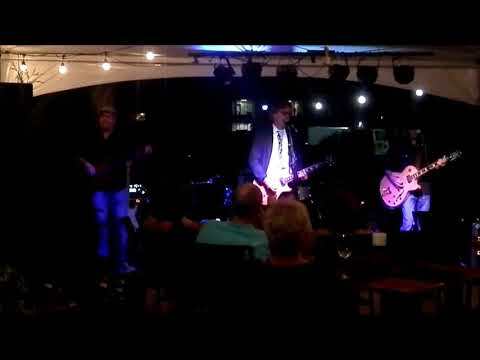 Classic Rock, Motown, Beach, Blues, and Country is what we do best. We like to get the crowd involved as much as possible. 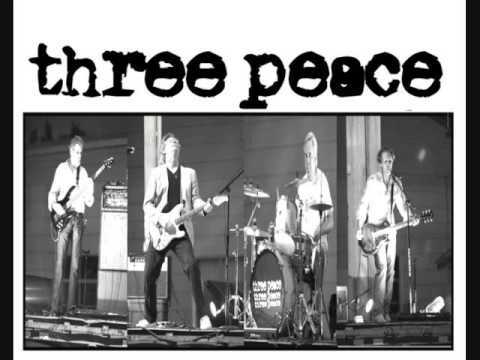 Three Peace Band is made up of four veterans of the music business with over 40 years experience between them. 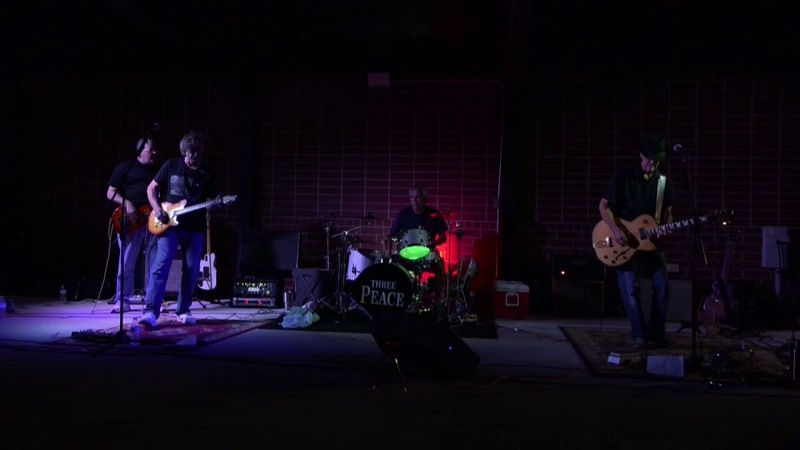 Three Peace has been together as a band for 7 years.